When my pal Ali Winston of A Squared W asked if I wanted to participate in a blog hop event featuring her new book, Quilt Lab-The Creative Side of Science: 12 Clever Projects , I immediately said YES! Ali and I have been long time blogging friends and have even met a time or two face-to-face at different events. Watching her meet her goals & author her first quilting book has been so much fun -- way to go, Ali! I choose to play around with her States of Matter pattern from the book. 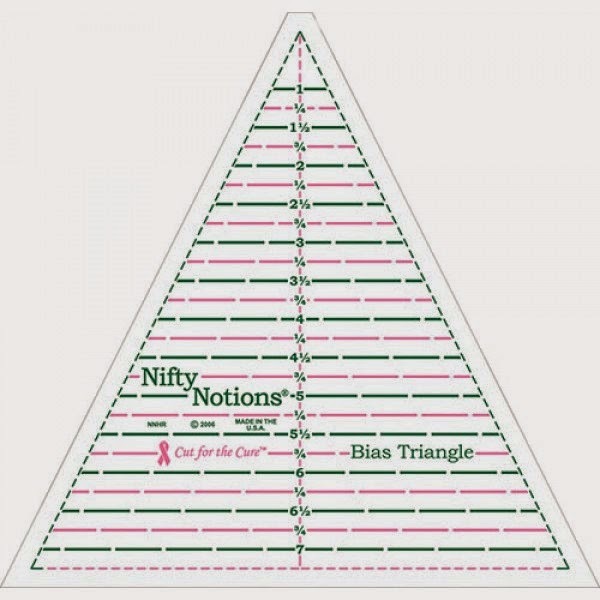 The design features a square block that can easily be rotated in the design for a new & different look. That single block was inspiration for me to make this mini quilt! The fabric used in this mini quilt is Color Me Happy by Vanessa Christenson for Moda Fabrics. In fact, each of those blocks were cut using a Candy Charm Pack or 2 1/2" squares. The finished mini quilt measures 12" x 16". 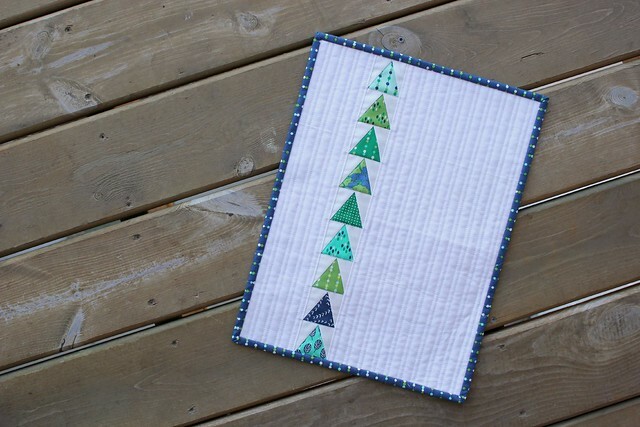 This mini quilt features quite a bit of negative space where I used my BERNINA walking foot & Aurifil 50 wt (color 2024) to create a basic pattern of straight-lines. The pattern is simple -- alternating lines 1/4" & 1/2" apart -- but really creates a great texture that compliments the design. Purchase your copy of Quilt Lab right here ! cute! love your quilting on this piece. I'll be checking the book out. Beautiful quilt! 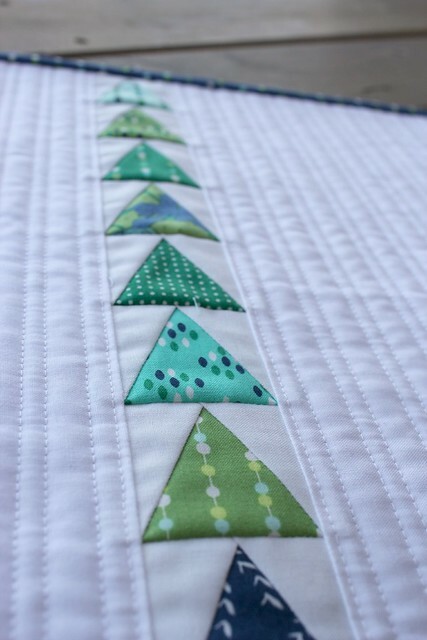 I absolutely love your straight line quilting. It is perfection! Any tips for a beginner, on how you keep those lines so straight? It is beautiful and the quilting just makes it perfect! Darling mini! 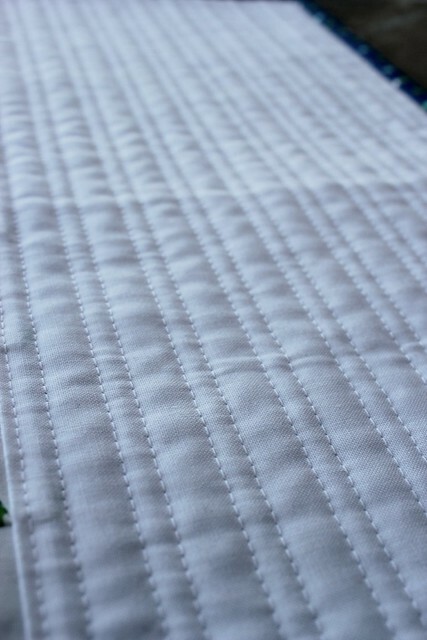 Perfect quilting!! So I just figured out you're in Rochester! We lived there for 4 years and loved it! They had just opened that Pine Needles location right before we moved! I was so bummed they hadn't done it sooner! How are you liking it there? 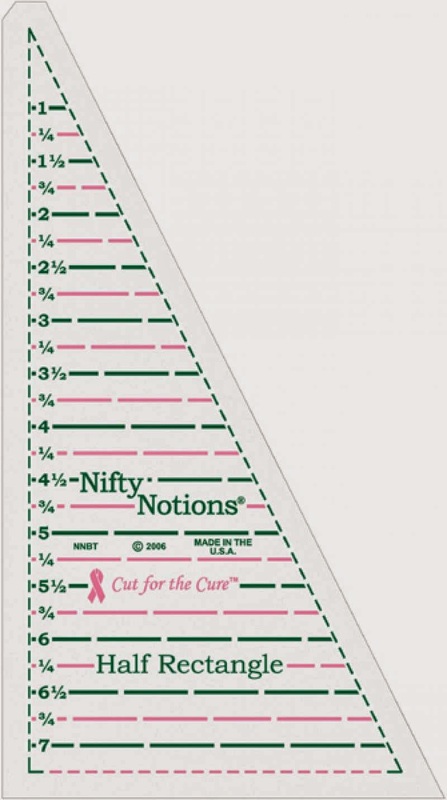 I'm interested in hearing more about these rulers! Thanks for sharing!